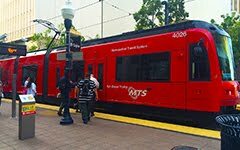 How to select and purchase a trolley ticket. How to read a trolley schedule. Trolley etiquette and safety tips. In addition, you'll spend the afternoon exploring Old Town without having to think about traffic or finding a parking spot!"